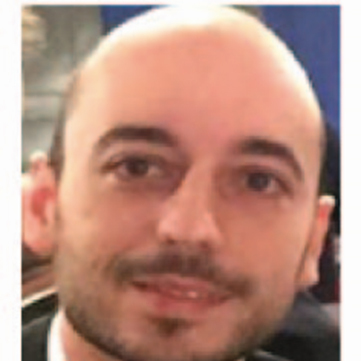 Mr. Giuseppe FRANCO, MSc in Mechanical Engineering, is the current Head of Drilling & Completion Departement of Eni Tunisia. He joined Eni spa in 2008 as Production Optimization Engineer (Sand Control) in Eni Headquarter. His later assignments include Completion & Workover Engineer in NAOC (Eni JV in Nigeria), Completion Engineer in Eni Norge, Drilling & Completion Engineering Manager in Eni Pakistan, and Well Intervention Manager in Eni Headquarter.